Woohoo! It's May the 4th! That means it's time to celebrate the Star Wars Movies for May the Fourth (Be With You)! Today as part of the May the Fourth Blog Hop I'm sharing a cool Star Wars Printable using Word Clouds! 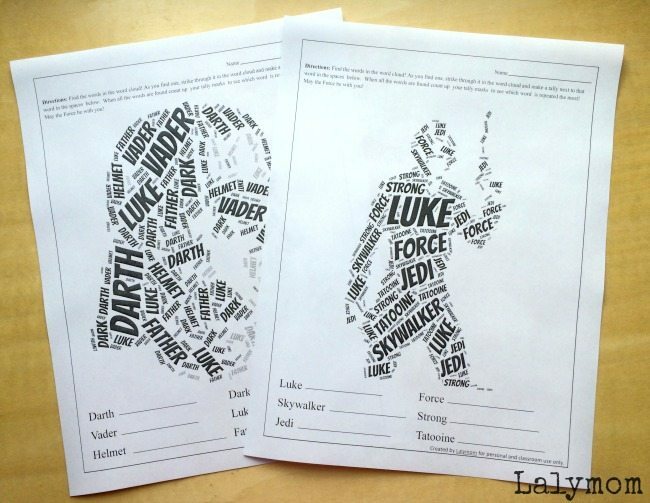 If you want to grab your copies of these printable Star Wars Activity Worksheets head to the Lalymom Shop Page and head to the Free Printables Section! Basically you get a Darth Vader, Luke Skywalker, Yoda and Storm Trooper Word Cloud one each page. They are comprised of 6 different words each. As you see them you tally them at the bottom and cross them off in the image. That's it! A super fun, super cool Star Wars Printable! 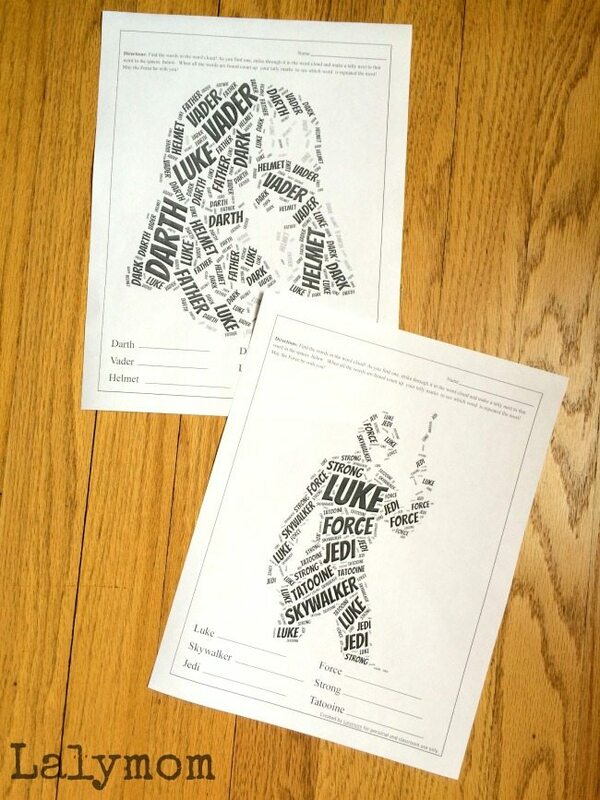 For even more super fun Star Wars Printable Activities and Star Wars Ideas, check these out! 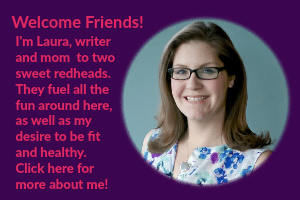 Previous Post: « Join Us For the Back Yard Summer Camp for Kids!